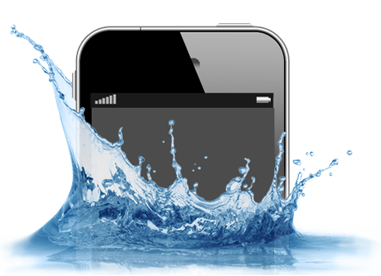 We can typically fix about 50-60% of the phones that come into us after water damage. The cost of restoration varies depending on the damage done. For $35.00 we can run diagnostics on your iphone to see if we think it can be saved. If we cannot repair the damage then we normally have high quality used iphones that you may purchase at affordable prices. The $35.00 will be applied to the repair cost. Bring the phone to MiPhone Doctor of Austin to see if it can be saved, and if any damage was done. We can remove damage by scrubbing your logic board.